It seems like you have finally decided to push the pedal on creating your eCommerce website. Look no further, as you have arrived at the right destination. Whenever you’re about to begin a large project, it’s good to gather all your ducks in a row before you start. Building an eCommerce site constitutes a lot of moving pieces. Thus, one needs to consider a variety of factors before jumping in head first. 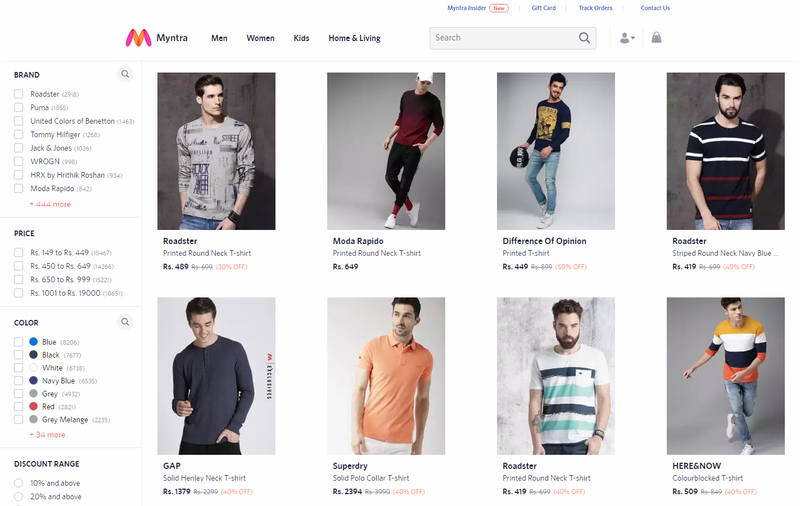 From user engagement to site performance – It is one thing to design a simple website, but developing an eCommerce site comes with its series of challenges. Firstly, eCommerce websites are built not just to inform and showcase your brand online; they are primarily built for customers to shop. Hence, designers need to ensure that the site is easy to use and intuitive to make sales. Without sales, the whole website will lose its purpose. 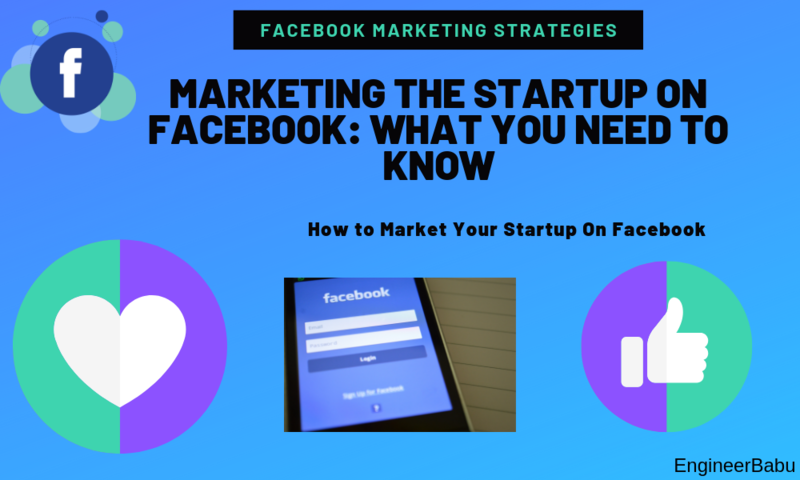 So, before you begin, consider reading this article thoroughly as it can serve as a holy grail to bring your ecommerce product dreams to reality. If you are a small or medium-sized enterprise and aren’t looking for a customized platform – Then to save time and money, select a popular ecommerce platform. 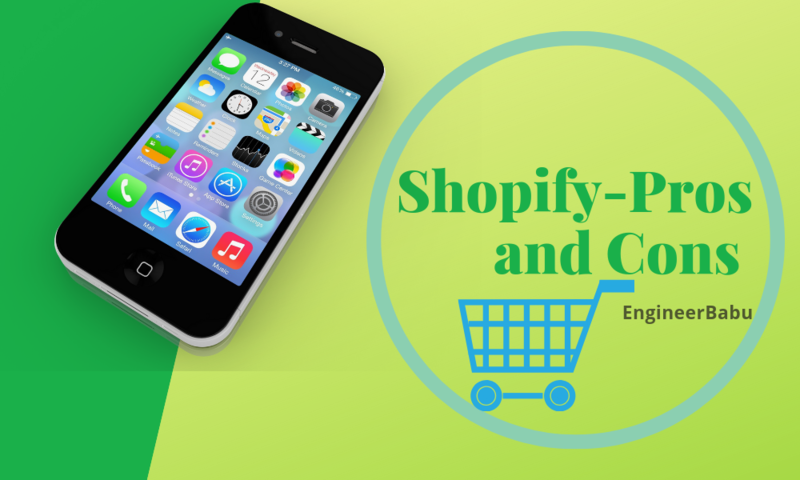 I recommend Shopify, Magento, OpenCart or BigCommerce. Most developers are quite familiar with these, making it easy to integrate WordPress plugin, payment processing, etc. The platforms also come with a range of customizations. Additionally, these ecommerce platforms come at a reasonable price. 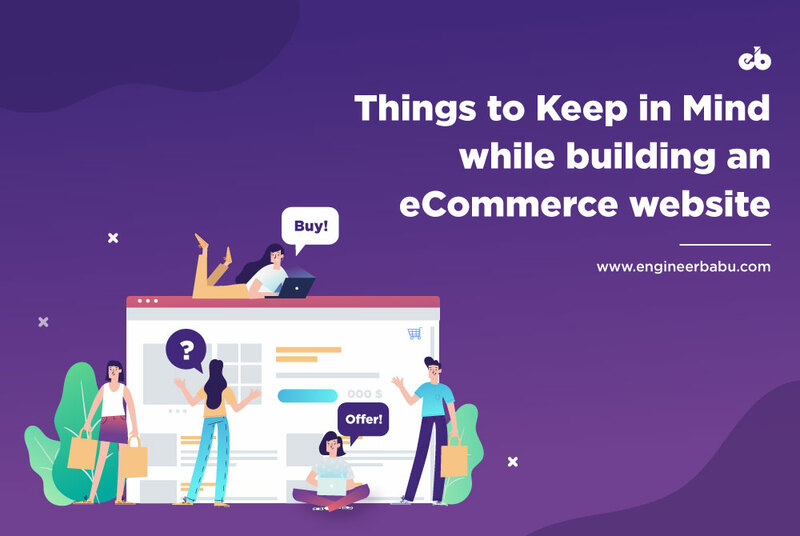 One of the most ingenious ways to create an ecommerce website or product that generate leads, drives traffic, and converts visitors is to reverse engineer what is already working for the other ecommerce sites. 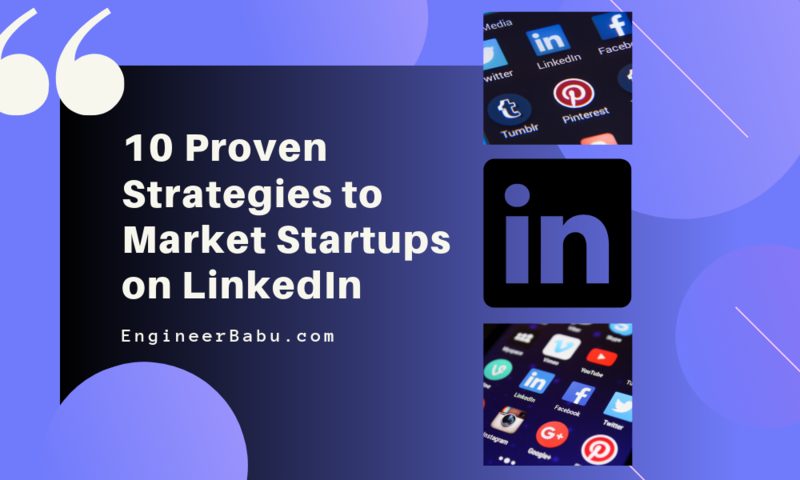 Learning from those who are already excelling in the domain is a sure shot way to ensure that you create a functional platform which is lucrative for your business. But, how can you do that? To understand what your competitor is utilizing, you can go to Ahrefs (or other competitor analysis tools such as SpyFu, Similar Web, or SEMrush) and type in your own website’s URL or that of your competitors’. Once you do that, try finding out how they’re getting their traffic, what keywords they’re ranking for, what keywords they’re bidding on, etc. 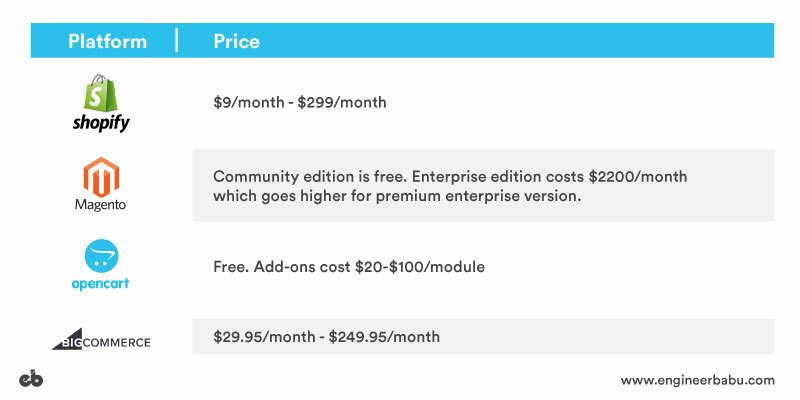 Should you use an open-source or a SaaS platform to house your online store? 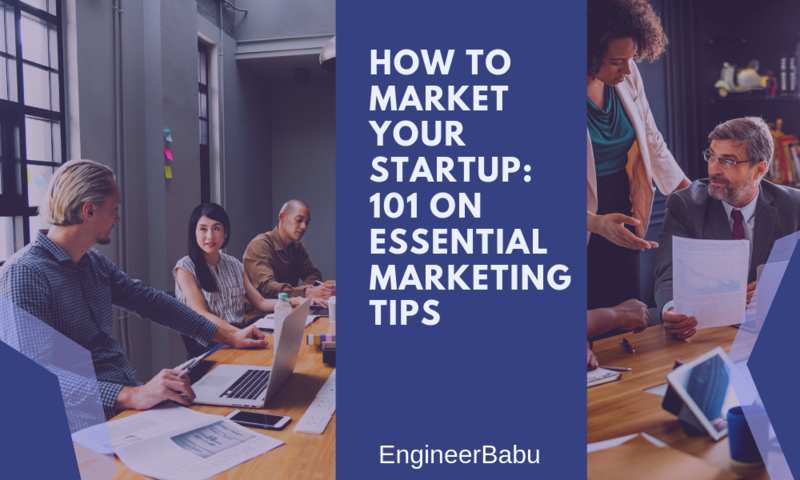 If you don’t require a much-customized online store and want to instead focus your energy & time on running and scaling your venture instead of managing technology – you’ll be more content with a SaaS platform. It will save you considerable time and money while allowing you to focus on achieving your business objectives. If you have the pockets to hire a developer, and want a highly customized shopping experience, then open-source will be a viable bet for you. Choosing the right tech partner is a critical step to ensure your product succeeds, especially if you are from a non-technical background. eCommerce can get tricky at times. Some problems arise which could only be handled by experienced developers, thus you must hire a partner who has an experience of working in this domain. Going for a jack of all trades isn’t really a good idea here. Also, solely hiring a developer won’t suffice. You will require an eCommerce domain expert to fulfill your requirements. Owing to the fact that ecommerce is a massive entity in itself; it would be foolish to hire someone on the basis of their work in other domains. A developer who is good with designing ride-hailing or dating apps won’t necessarily be good in developing ecommerce applications. Check out our award-winning ecommerce application right here. Make sure you have clear and easy-to-follow navigation at every step of the purchase. If a user doesn’t find the product or services they were looking for, they aren’t going to spend long looking for them on your website. After all, they have plenty of options to choose from. Aim at retaining the user by providing them with a clean and clutter-free experience. Keeping your design coherent with what you’re selling will complete the overall feel and look of your site. While designing, make sure that everything from text, images, color schemes, perfectly aligns with your website. For instance, If your website is selling toys, your design should look fun and colorful. And if your website is trading gadgets, the theme of your design should look modern and techy. For instance, this e-commerce website which buys and sells Captain America merchandise uses a design that matches their products perfectly. The purpose of your ecommerce site should be to sell products; thus it is essential to highlight your products on your website. When showcasing items, always ensure that you’re using high-quality images that will grab user’s attention. The larger the images, the better. By showing good quality pictures, your customers will visualize how well the product looks in real. For better usability, choose a layout that emphasizes your product on every page. Don’t give them a hard time finding the page for “Accessories” or “Shoes” if they’ve already looked or clicked on a similar product. Besides from allowing transactions to be swift and anonymous, an eCommerce site should also make it as compelling as possible for consumers to check out their items. The more straightforward this process, the more motivation your customers will have to make a repeat purchase. So don’t create too many pages for checkout. Try to create a single-page process while not being too overwhelming for consumers. I’ve observed several eCommerce sites that deny users to pay with Paypal or with other kinds of payment aside from Visa or Master card. Now with the introduction of a Unified Payment Interface, you need to ensure that you provide ample payment solutions in order to cater to a wide range of shoppers. By considering your consumer’s payment preference, you can increase their motivation to shop thereby boosting your sales in the long run. But this is definitely not the correct approach to follow. Firstly, you should give clear instructions of what you are trying to build (Clear Requirement Document) and ask other questions like the following. How big is your company and how long have you been in the market? Can you provide instances of websites you’ve developed in the past? Is there an ongoing cost to maintain the website, and if so, how much? What standards and practices do you use to ensure that the site is responsive to different devices and is optimized for search? Are you willing to set up analytics for me? What tools and solutions do you use for site’s analytics? What eCommerce metrics do you advise we track? How can we trace what channels are performing best? How can we track how customers are using our site? 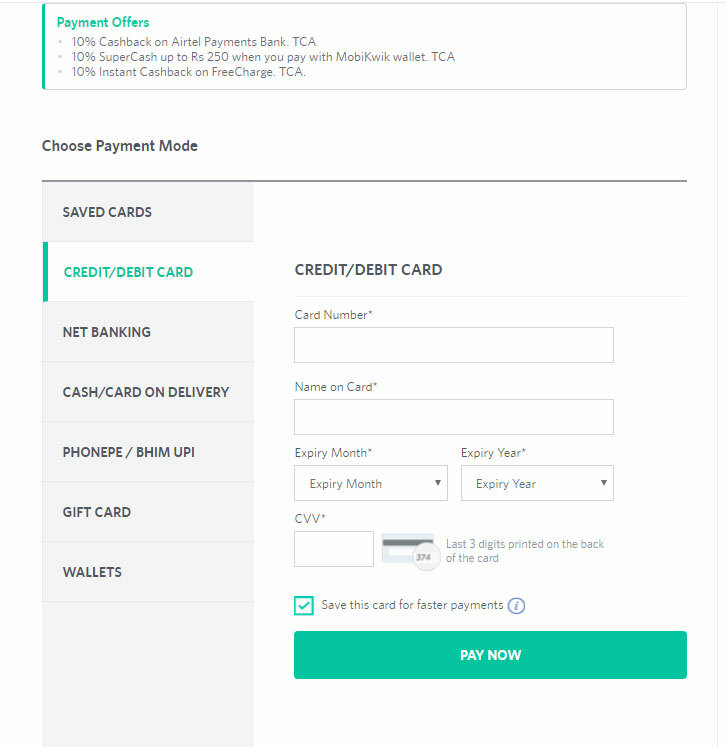 How do I create a discount or voucher code for my customers? Will I be able to personalize the prices based on user groups? Can customers review the products? Can you develop a “WishList,” “Notify when a product is available,” or “Back-ordering” features? Will the consumers be able to change the quantity of an item in their cart from the cart page? Will the website possess a “dashboard” where users can update their information? Do you incorporate keyword research as part of the website build? Is site-wide HTTPS included as part of the build? How do you optimize page speed, especially on catalog and image-heavy pages? Will you implement Schema markup for my site? Will you include a blog on the website? If so, will they be on the main site or sub-domain? How will you deal with dynamically-generated pages? Which technologies will be adopted in frontend? Which technologies will be adopted in the backend? Are you going to make Native Android & Native iOS Apps or Hybrid? Which server will be used for hosting? How will you ensure the security of the website? How much time would be required to implement changes, if needed? What happens if the server is down? How do you ensure protection from hacking and phishing attempts? An ecommerce site can completely transform your business. 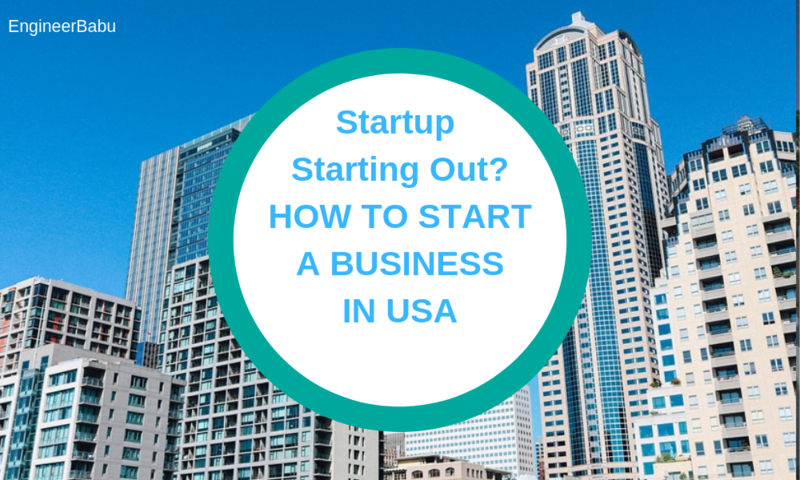 It can not only boost your sales but can also establish your enterprise globally – That too without the pain of going through opening a brick and mortar store. It is true that creating an e-commerce website requires a lot of sweat, time, effort, and expense. 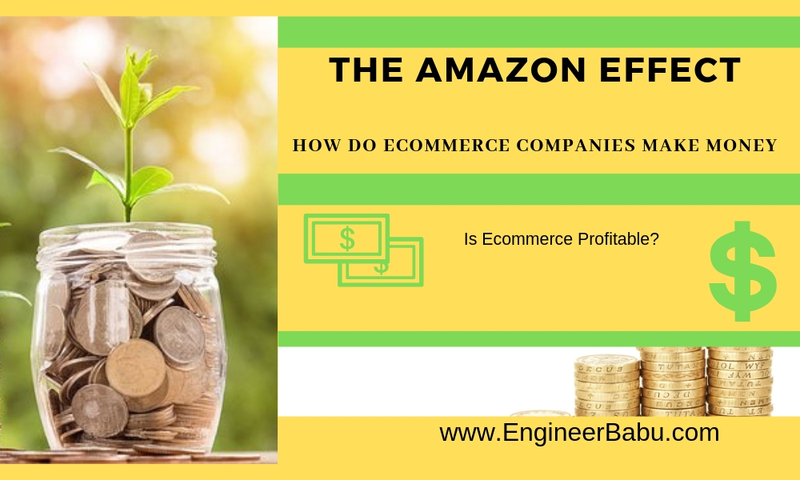 However, if you know the right techniques, a good e-commerce site cannot just boost sales, but also retain more long-term customers than you could ever expect. Our team at EngineerBabu prides themselves in designing some of the best ecommerce solutions for businesses globally. Our cherished Australian ecommerce customer Frankgreen has won numerous awards, like the Best Design Award for not one, not even two, but three consecutive years!! Our other ecommerce application Ondoor (an online supermarket app) went on to garner more than 100k downloads in record time. We hope that you found this post helpful. Let us know in the comments below what you would like to learn next about.